We had an uneventful, reasonably comfortable run all the way from San Francisco to Los Angeles (unlike other trips we have made down the coast). 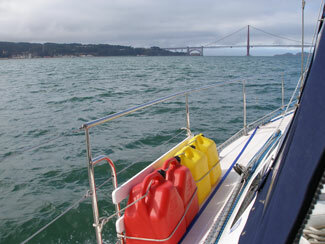 Our skilled San Francisco sailing friend Mike Gowan came along as able crew. Our first leg on 10/1 was to Half Moon Bay to top off our fuel tanks and had a visit with some friends who drove up from Redwood City. 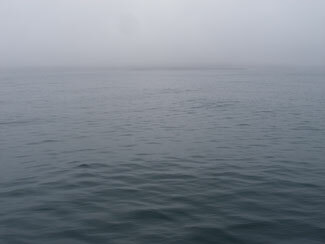 The second leg (10/2 & 10/3) was directly from Half Moon Bay to Santa Barbara (about 36 hours of motoring), in fairly benign conditions. After happy hour at the beautiful Santa Barbara Yacht Club (finally we got to see some dolphins, while we were in the BAR!) and had a great seafood dinner at Brophy Brothers (great clam chowder! ), we got up early on the morning of the 4th and transited to Los Angeles, arriving around 5 pm. Larry Ellison’s 180+ ft. Zenji sailboat could be seen anchored out as we passed Malibu. Last trip under the Golden Gate Bridge for a while! 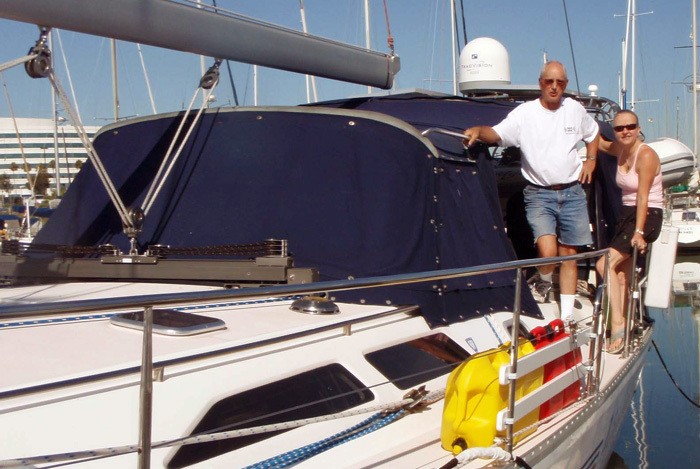 Two days before departure, our good friend Kerry stopped by to give us a proper send-off and recollection of his own adventurous sailing voyage to the south Pacific and Asia. This is an introduction to the (not so) glamorous world of cruising. While you ready the boat for long distance voyaging, take out every tool you own (the ones you actually need are often underneath the rest of them). Complete one project, put the tools away so that you can either move around the boat to start the next project or stow spares and supplies. Start on the next project, bring out the tools again and repeat! Recent upgrades in the last 30 days: install new electric main sheet winch, fabricate and install additional galley cabinet, install stainless top rail and new lifelines throughout, aft stateroom carpeting, mounts for dive tanks and spare fuel jugs.